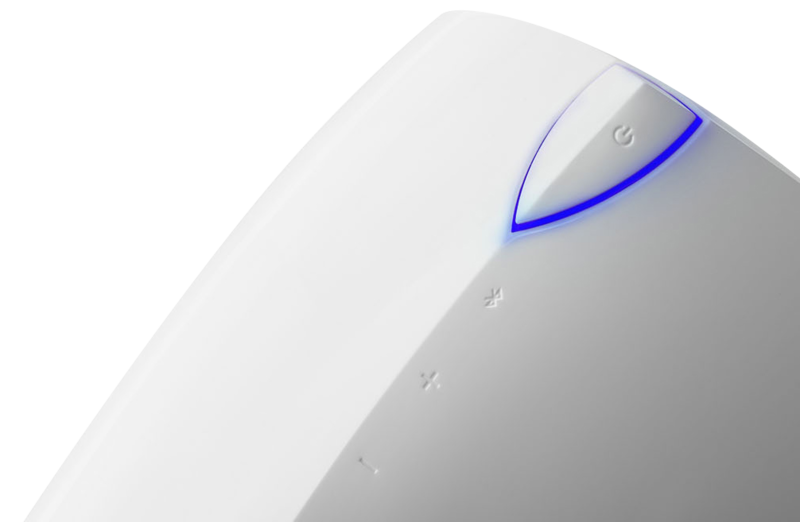 The E3360 Prisma Encore wireless remote gives you free-range control over the sound of your speakers. 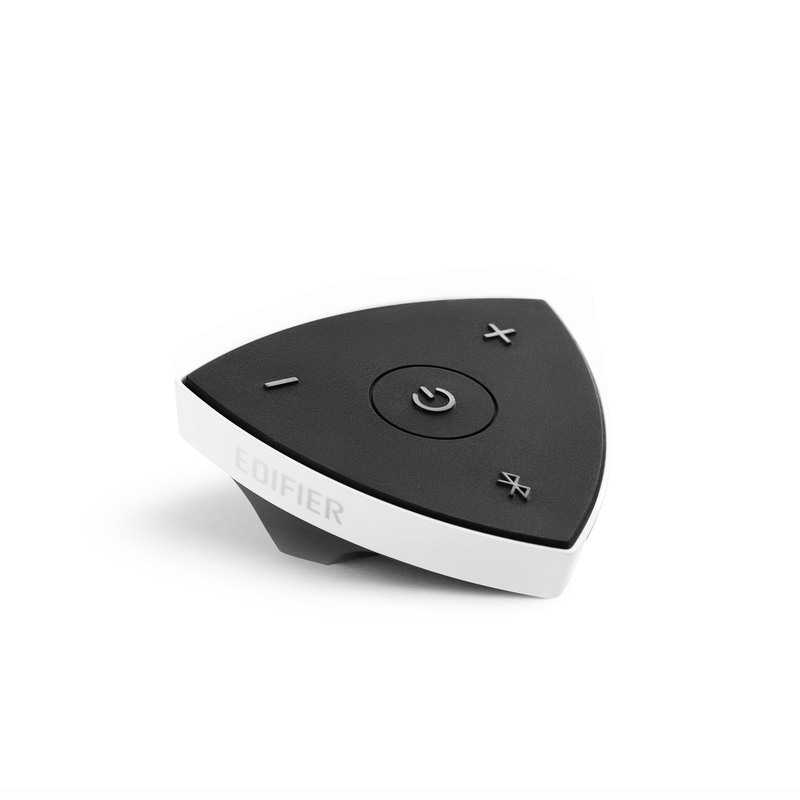 The remote for the Prisma Encore comes with four different buttons for having complete control over your audio.  The tri-angular design is unique approach that emphasizes clear markings for easier control. Switch your Prisma Encore on/off with the power button located in the middle of the remote. Adjust volume levels with the clearly announced marking on the top left and right. The bottom button of the remote quickly enables Bluetooth and switches inputs. 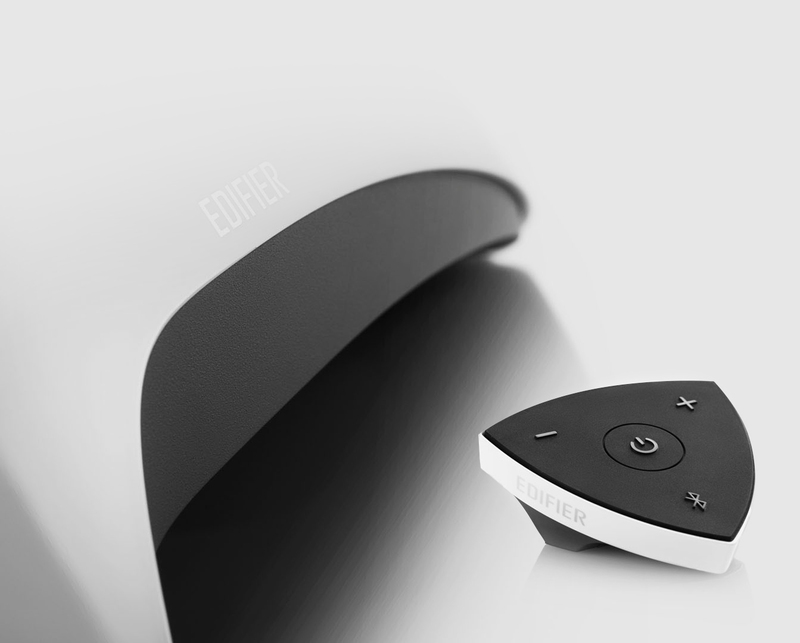 The Edifier e3360 Prisma Encore is sleek sharp looking 2.1 speaker unit. It’s curved uniquely designed subwoofer paves the way to a futuristic aesthetic that will accommodate any setup. This curvy subwoofer features a 5-inch subwoofer to reach the deep rumbling lows from both music and movie sound. Connect these through either Bluetooth or auxiliary connection. Switch between Bluetooth with your phone and auxiliary with your PC effortlessly.